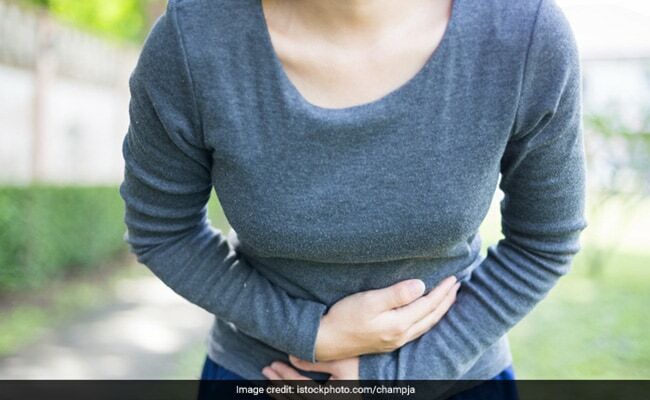 Stomach ache can be caused by 'n' number of reasons like constipation, indigestion etc. 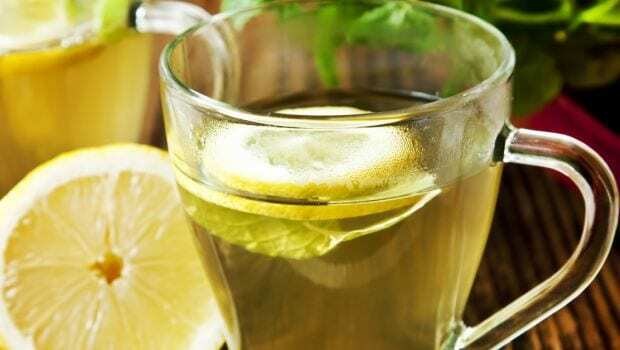 Here are some home remedies to cure stomach aches naturally. Stomach aches create many problems in your daily life. And mainly it discomforts and disrupts your concentration to do work. Few of the many causes of stomach aches are constipation, heartburn, indigestion, gas, stomach infection, overeating etc. We all have faced one cause or the other, time to time. 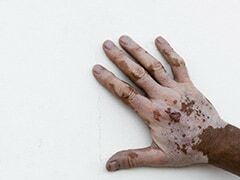 But there are also some serious issues which are caused due to stomach ache likes ulcers, hernia appendicitis, and gallstones. Irrespective of the reason behind your stomach ache, you just want it to go away. No matter what type of stomach ache or abdominal pain you have, from nausea to heartburn or everything in between, a natural home remedy brings relief from the discomfort that makes you feel miserable. Lemon is an excellent source of Vitamin C which is a powerful anti-oxidant that further helps in detoxifying your body and soothes many ailments. The acid present in lemon juice stimulates your stomach to produce more acid, which gives your digestion a boost and fight all the stomach troubles. Peppermint is extremely useful for the betterment of the digestion process. The antispasmodic effect of peppermint on the muscles in the digestive tract helps relieve pain caused by gas. The compounds that give mint its fresh, crisp flavor have natural painkilling properties. 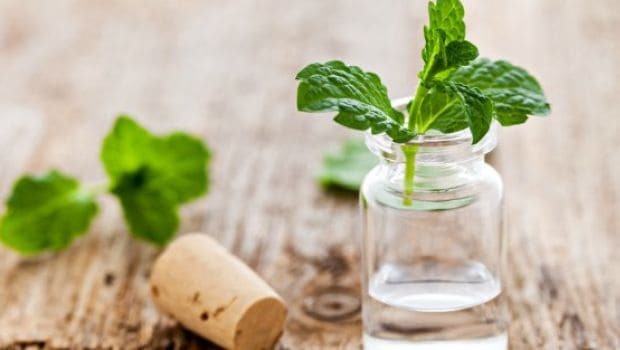 Herb present in peppermint soothes intestinal and stomach contradictions, prevent digestive muscles from tensing which further cause nausea and stomach aches. It may sound bizarre, but the leftover water after you cook rice has many benefits and can help you to get rid of upper stomach pain. 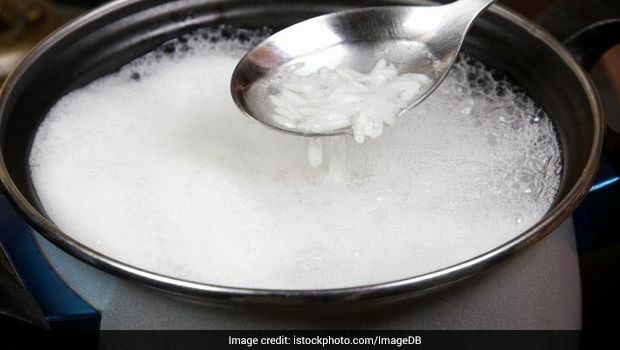 This is because when you boil rice in water, it releases compounds that can accumulate inside your stomach, which reduces the pain of ulcers or gastritis. It is extremely beneficial when you have diarrhea. To add some flavor, you can put some lemon juice or honey. 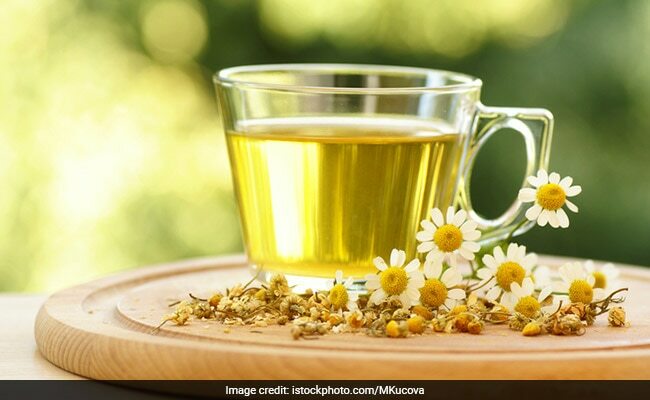 If your stomach ache is due to digestion, then chamomile is the perfect thing for you. Chamomile tea eases tension throughout your body and reduces inflammation in your stomach, which also help with stomach pain. All the antioxidant, and sedative properties present in chamomile calms your nerves down. It is an ideal ingredient for relaxation and very good for sleep. You can easily get the dried flower on the market, in any herbal shops. 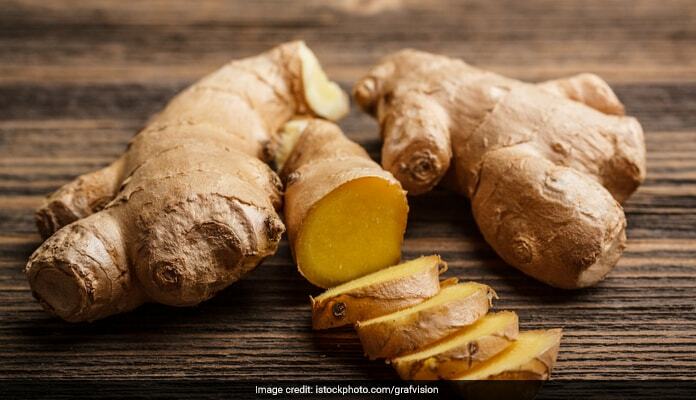 Ginger is a natural synthesis that reduces excess stomach acid, stimulate digestion and fight inflammation. It helps in minimizing the production of free radicals, maximizing digestive juices and neutralizes stomach acids. It is one of the most effective natural remedies for stomach ache and nausea. You can chew the ginger roots or cut them and put them in tea. Fennels possesses carminative, diuretic, pain-reducing and antimicrobial properties which give you quick relief from the miserable stomach ache. Traditionally, it is used as food and medicine in Chinese, Indian, Egyptian and Greek cultures for centuries. 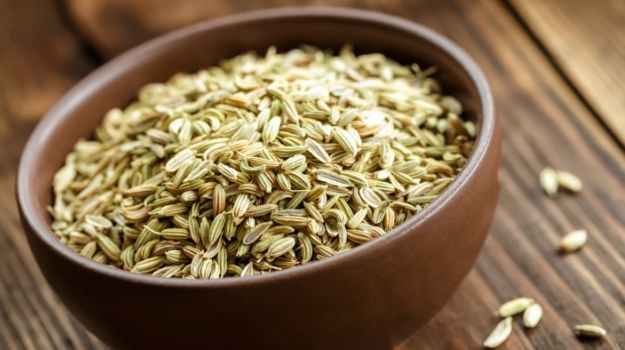 If you can find raw fennel at any health food store near you, to let that stomach pain go, slice off a piece and chewing on it. You may not like that taste of Apple Cider Vinegar, but it has enormous undiscovered health benefits especially during stomach ache. if you've got a bacterial infection in your stomach, the vinegar can help clear it out and balance out your stomach acid, which can help with acid reflux issues. 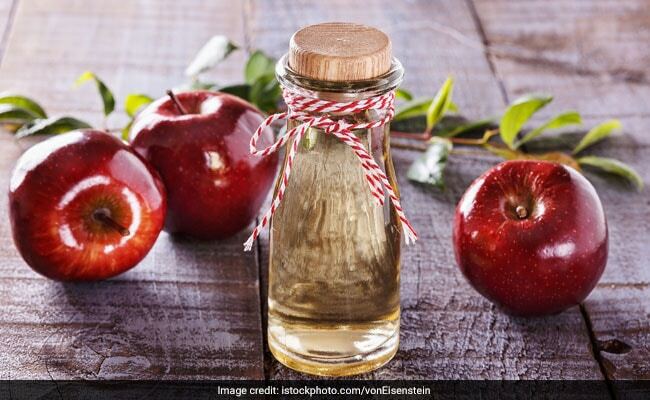 Consuming apple cider vinegar on its own may damage your teeth as it has an extremely strong flavor.